FINALLY! An instructional basketball app made for PLAYERS that develops the entire game! M14 Hoops believes all players want to get better and we made it easier to do so. There are no more excuses! This basketball app gives players options on workouts to choose from. It shows what different ball handling and attack dribble moves look like. It also offers chart-able skills tests so players can see results! M14 Skillz app not only helps players, but also PARENTS and COACHES! Ever want to know how to explain an advanced move to high school and grade school players? Here is your answer! Players pay hundreds of dollars for Matt Miller’s local basketball training services and over $75 for one level of his workout videos. But you can get the same training that has helped over 2,000 annually reach their basketball goals ANYTIME and ANYWHERE for the price of this basketball app. Each of these drills are broken down and made easy for all basketball players to understand, regardless of age. 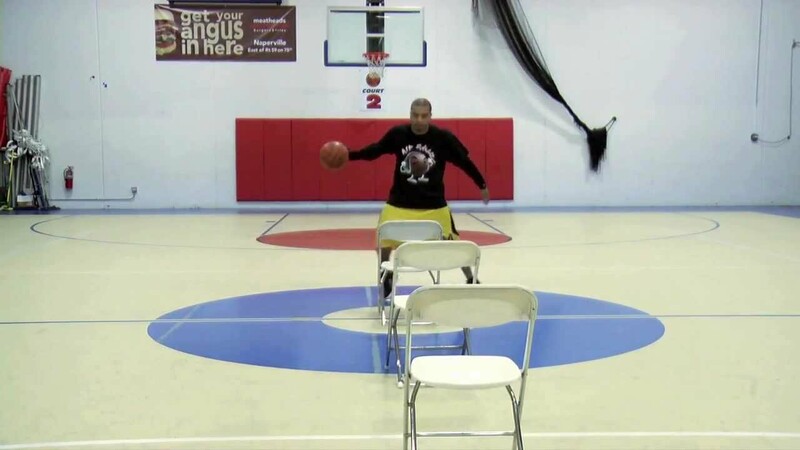 It’s time for you to take the M14 Challenge and become an elite basketball player. 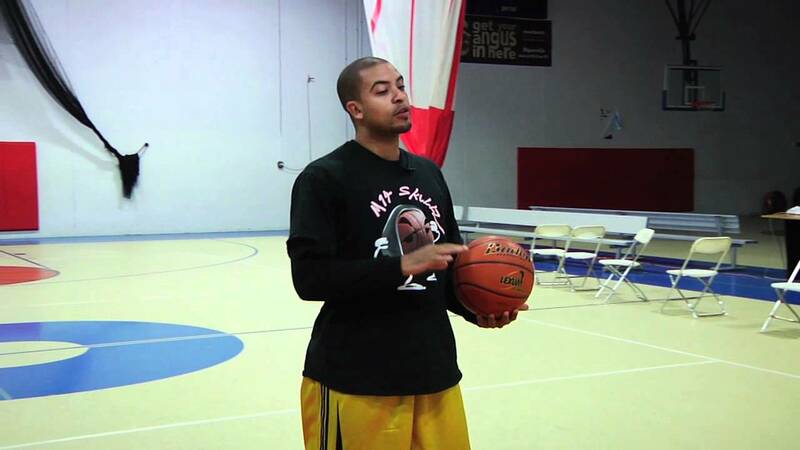 Taught by Chicago’s #1 basketball skill trainer and founder of M14Hoops Inc., Matt Miller. 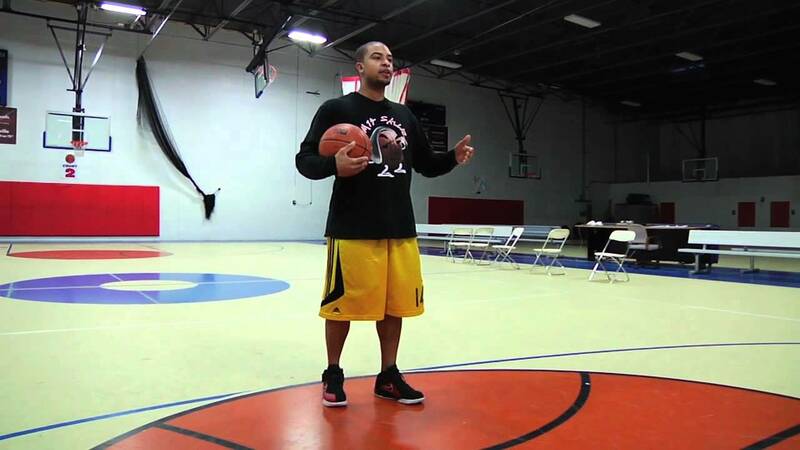 He breaks down over 20 moves and drills so it is easy for every player, coach, and parent to understand. He even addresses DEFENSE! Matt is a former DI/DII and professional basketball player. He uses his unique knowledge from his travels to break the game down. The basketball app workouts are designed for serious players who want to get dramatically better.